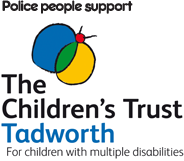 Join PC Bill and the Police people team on their next thrilling adventure! This next exciting episode leaves PC Bill investigating an unusual mystery. 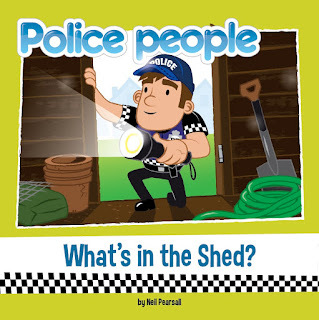 Mr Jones calls the Police people to investigate some strange noises in his garden shed. 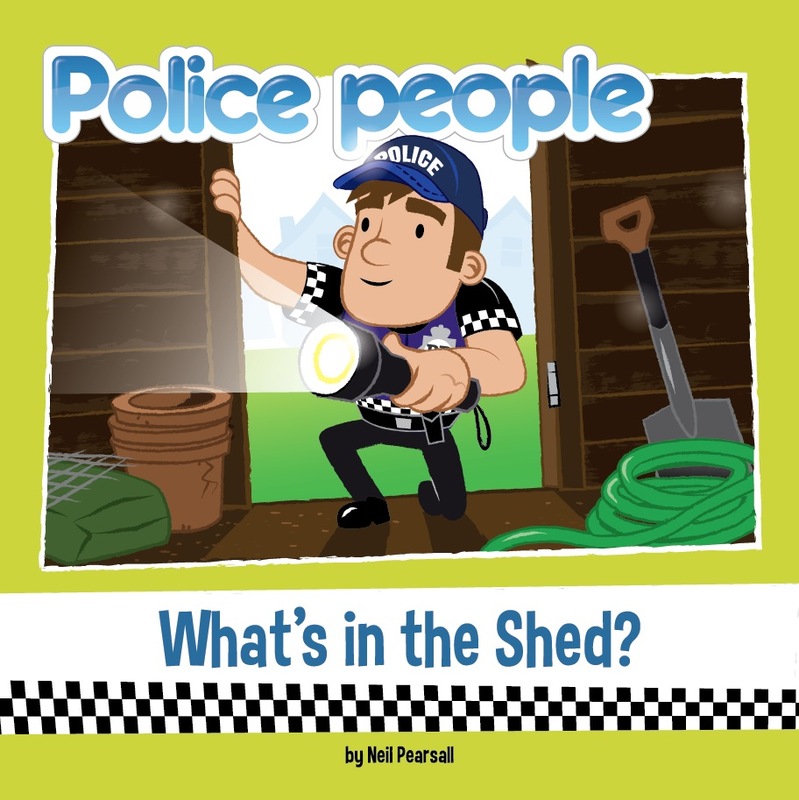 Can PC Bill and the team solve the puzzle and discover "What's in the shed?"